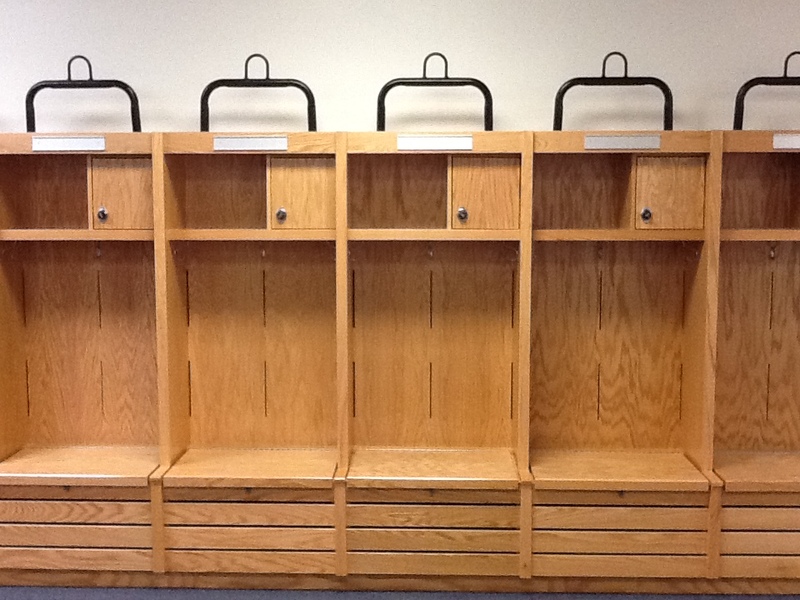 At DCAL, we produce a wide array of lockers for every sport. We rely on the creativity of you as a client, and our in house designers to make a locker that is truly unique to you. 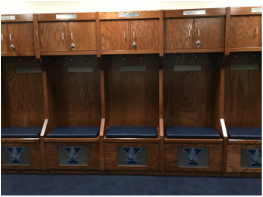 Click on the buttons below to get more information about our athletic locker offerings.